You’ve never seen Texas like this. 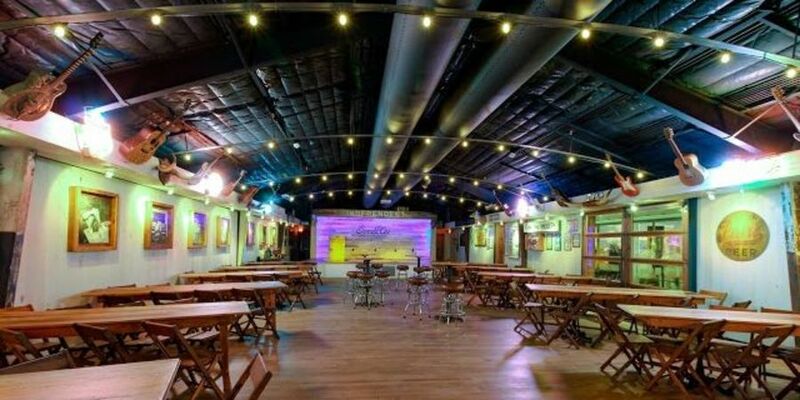 Bona fide dance hall, backyard, kitchen and community space, the Armadillo Palace is our family’s one-of-a-kind tribute to all things Texas — and to the city that’s been so good to us for generations. Expansive locale with a bar, patio & tons of Texas memorabilia, offering comfort food & live music.